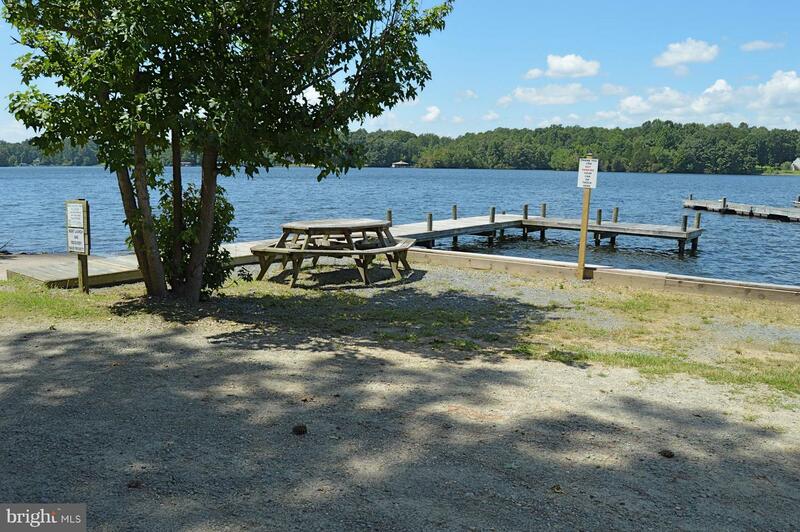 Water Access lot located on Private Side of Lake Anna. 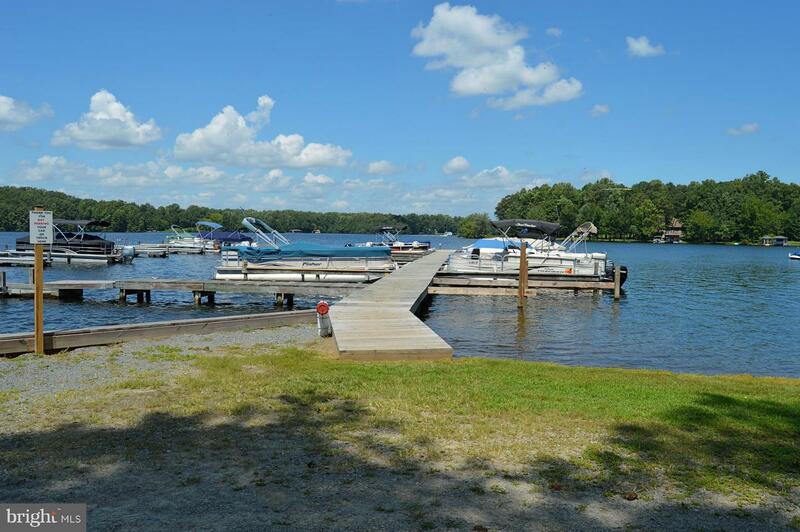 Assigned Boat Slip #13 in common area to convey with sale of property. Direction: From Food Lion: Left on Kentucky Springs Rd, cross three bridges, left on Moody Town Rd, left on Point Dr, Right in cul-de-sac after Castle Dr, Lot on left. Jerdone Island is a subdivision within the city of Bumpass, Virginia. There are currently 4 Homes for Sale within Jerdone Island, with asking prices ranging from $35,000 to $750,000. 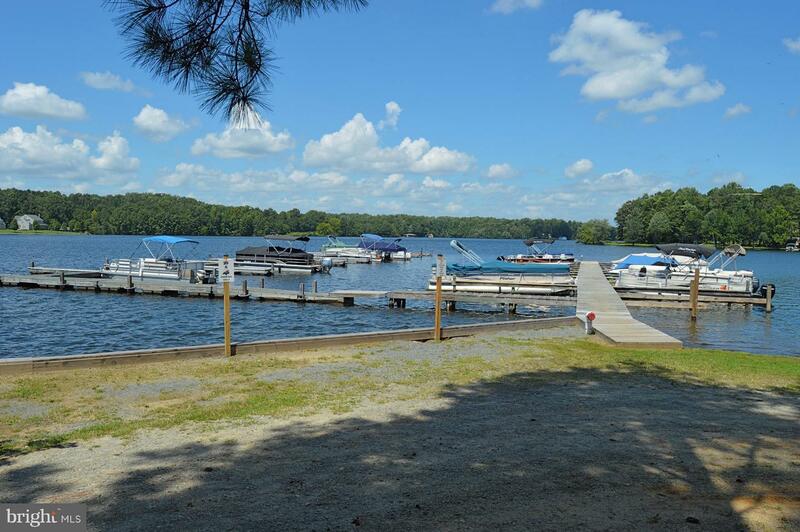 The average list price per square foot of the available inventory in Jerdone Island is $8, which is above the Bumpass average of $2. The Average Sales price of all sold real estate in this subdivision for the past year is $392,450. Recent comparable homes have been selling for 95.48% of their asking price. 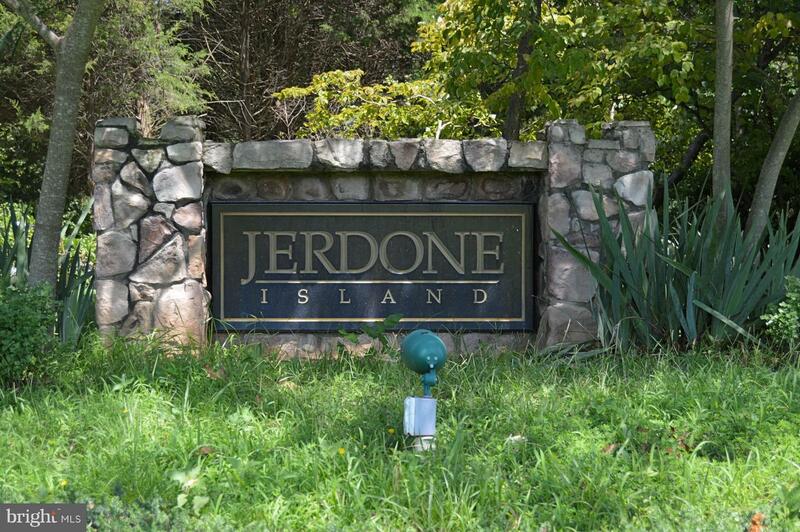 Waterfront homes represent 25.00% of the available Jerdone Island inventory. The total number of households in the zip code of Jerdone Island is 3,170, with an average household size for of 2.56 people. The total number of renter households within the zip code of 23024 is 430, which means that 86.44% of households in this zipcode are owner occupant households. 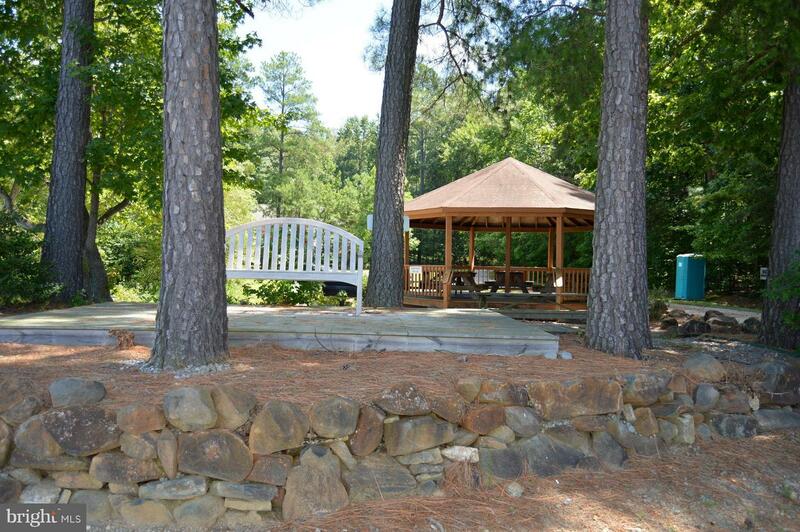 TURF LANE , Bumpass VA 23024 is a Land, with 0 bedrooms which is for sale, it has 29,621 sqft, 29,621 sized lot, and 0 parking. A comparable Land, has 0 bedrooms and 0 baths, it was built in and is located at TURF LANE BUMPASS VA 23024 and for sale by its owner at $ 39,900. 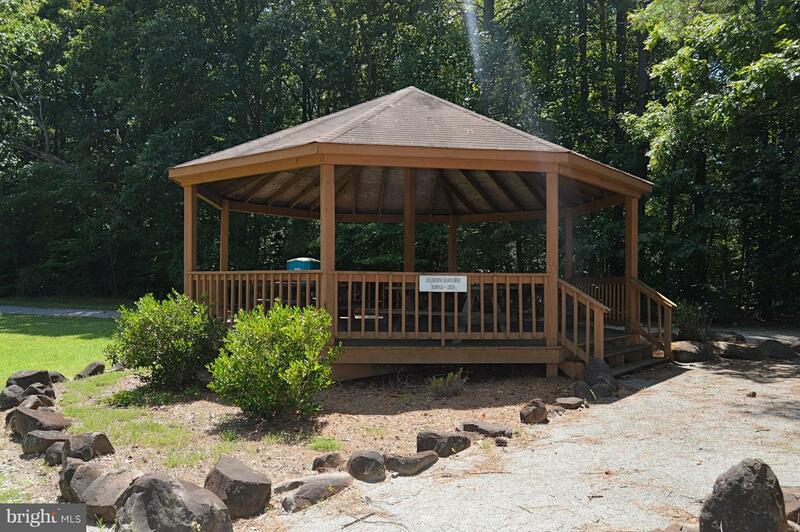 This home is located in the city of BUMPASS , in zip code 23024, this LOUISA County Land, it is in the JERDONE ISLAND Subdivision, and ANNA VISTA are nearby neighborhoods.